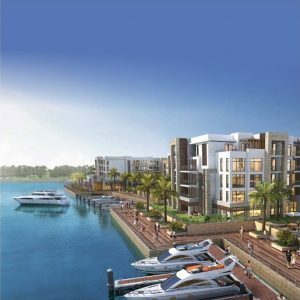 Marassi is a luxurious touristic project by Emaar Misr. It’s the perfect choice if you want a getaway from your daily routine and wish for an indulging experience, as it’s the upcoming international marina offering world-class tourism and leisure holiday destination. Marassi is located on Sidi Abdel Rahman and Alamein which are two of the most fascinating beaches in North Coast. You can enjoy these beaches throughout the year, as the weather is always warm and sunny that it tempts swimmers to hop into the sparkly water for a refreshing swim. 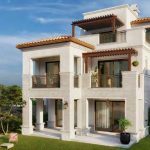 Marassi will give you a multicultural sensation, as it’s crafted with the harmony of diverse Mediterranean lifestyles Including Egypt, Greece, Morocco, Spain, Tunisia and Italy. 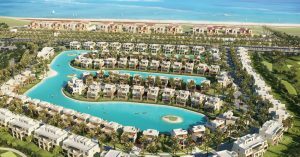 Marassi has a lot to offer ranging from a 5 stars hotel, a clubhouse, a yacht club, lagoons, dining facilities, sports facilities, family activities, a park, a mall, a golf course and a nocturnal nightlife.